One of the United Kingdom’s most appealing locales, Edinburgh fuses stunning natural surroundings and age-old Scottish tradition with stately architecture and the energy of a cosmopolitan urban center. When it comes to sights and sounds, there’s certainly something for everyone here in “Auld Reekie” (Middle Scottish for Old Smokey). Check out these five Edinburgh itinerary examples, created with Inspirock’s free trip planner, and explore town in whatever style you choose. 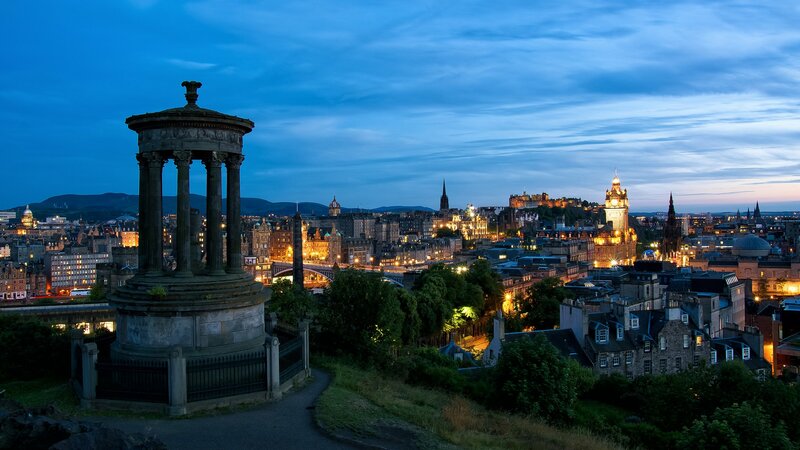 From the likes of Sir Walter Scott and Robert Louis Stevenson to Arthur Conan Doyle and J. K. Rowling, some of the most revered literary minds in the English language have called Edinburgh home, and all have left their mark. The Scott Monument is a great place to start to learn about the famed man himself, while national treasure Robert Burns is honored atop Calton Hill. 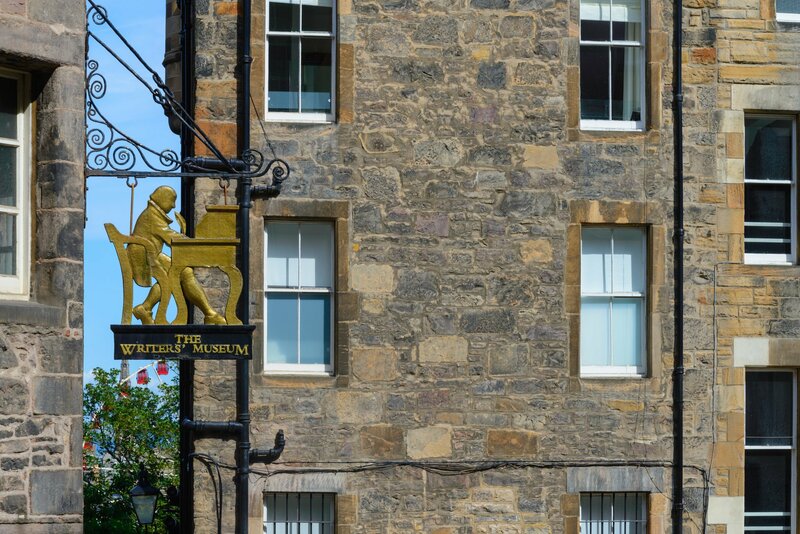 You’ll find a monument to Robert Louis Stevenson in St. Giles’ Cathedral, while the Writer’s Museum in Ladystair’s Close provides excellent information on many of these heroes of Scottish literature. Second only to London when it comes to the UK’s world-class museums, Edinburgh features a hefty array of fascinating institutions that can keep you entranced for days. 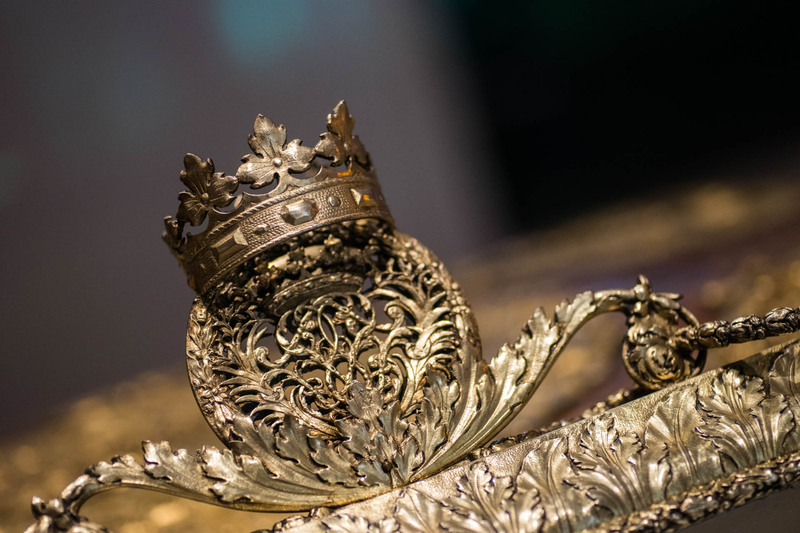 Start at the National Museum of Scotland for an all-around introduction to the city’s–and the nation’s–rich history, and then head to the Scottish National Gallery to check out some European masterpieces. Pay a visit to the Royal Yacht Britannia down on the water to tour the British monarchy’s former luxury liner. Edinburgh’s surroundings are a huge part of what make the city so beautiful, from the blue waters of the Firth of Forth to the rugged peaks of the Pentland Hills. Spend a sunny day strolling through the Princes Street Gardens and finish it off with a picnic (or a pint) on charming Portobello Beach. 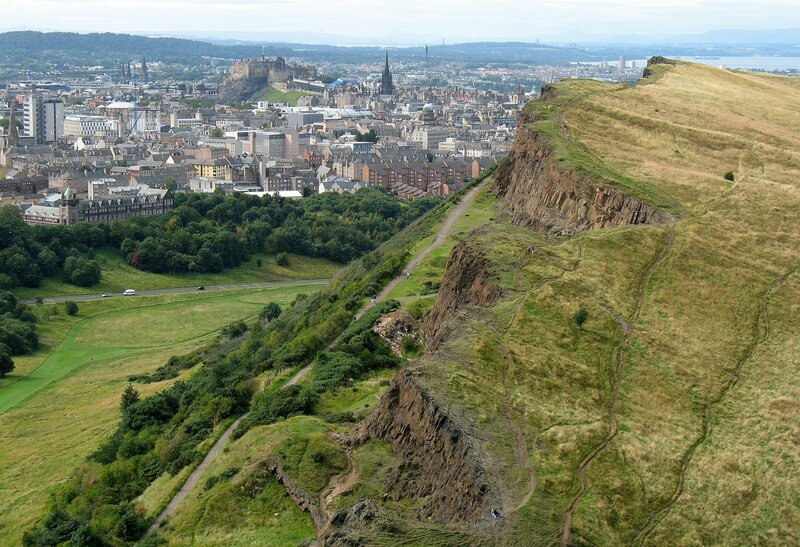 For a memorable view of town, head up through Holyrood Park and hike your way to the windswept Arthur’s Seat for a fantastic panorama of the city, sea, and landscape. 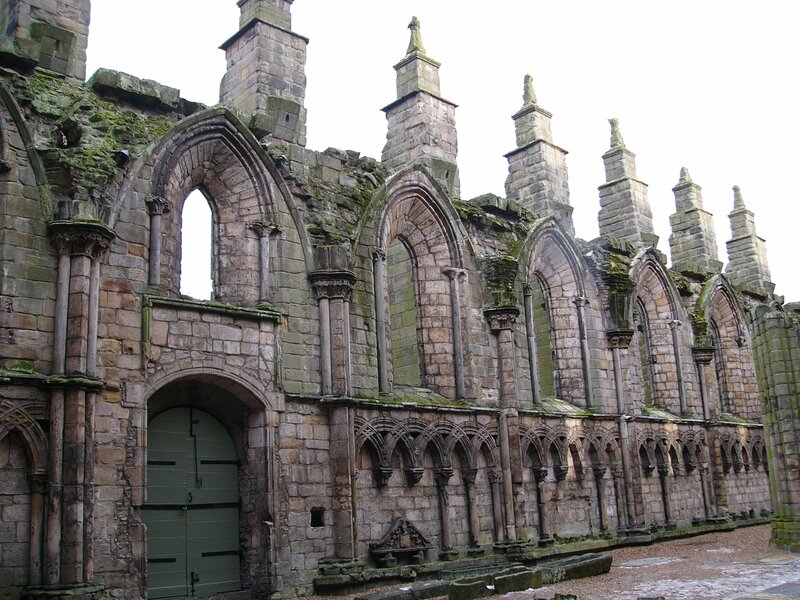 Founded in the 12th century, Edinburgh today still boasts a killer array of medieval sites to capture the imagination. 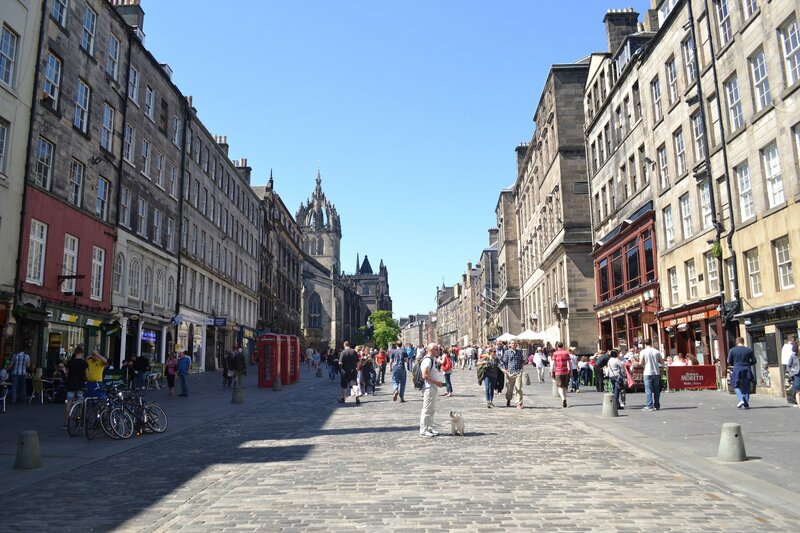 The Royal Mile and the city’s old town, along with the John Knox House and Holyroodhouse Abbey, have been mainstays of Edinburgh for more than eight centuries. Craigmillar Castle makes a haunting and gorgeous side trip, and you won’t want to miss the magnificent views from atop ancient Edinburgh Castle, the city’s crowning landmark. There’s a reason why hundreds of thousands of visitors from around the globe flock to Edinburgh each year, as Scotland’s capital positively overflows with charm, beauty, and a decidedly welcoming vibe. Classics like the castle and the Royal Mile stand as some of the city’s world-class attractions, while lesser-known gems such as Greyfriars Bobby Memorial and Georgian House give you a glimpse into local legend. Swing by the Scottish Parliament for a sense of just how proud this nation is of its autonomy, and don’t forget to include a sample of famed Scottish whisky on your itinerary. Undoubtedly one of the greatest cities in the world, Edinburgh is tough to beat when it comes to lively and enlightening attractions. Make planning your trip to “Old Smokey” fun and easy by using Inspirock’s free trip planner. And when you come to town, book a room or a bed at CODE Hostel, winner of the 2015 Rough Guides Readers’ Award for “Best Hostel,” and immerse yourself in this city of splendor.